C.S. 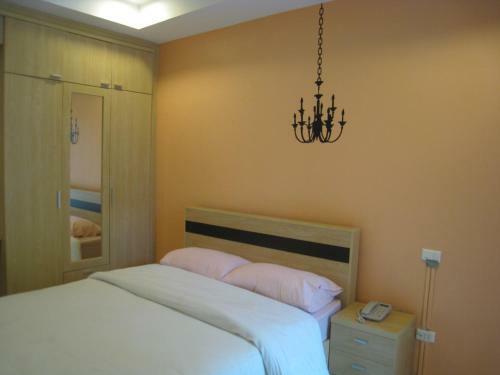 Poonpol Apartment is a 5-minute drive from Central Plaza Khon Kaen. It offers modern air-conditioned rooms with a balcony and free Wi-Fi. The property also provides laundry services and free private parking for guests’ convenience. Hotel Reviews C.S. Poonpol Apartment Khon Kaen Thailand - Useful reviews of this 3 star hotel. Enjoyed my 3 nights stay. Room is clean and very friendly pe..
Hotels near Khon Kaen Airport KKC, Thailand. ... Khonkaen, 40000 Khon Kaen, Thailand (2.2 miles from Khon Kaen Airport) ... C.S. Poonpol Apartment 2 stars.